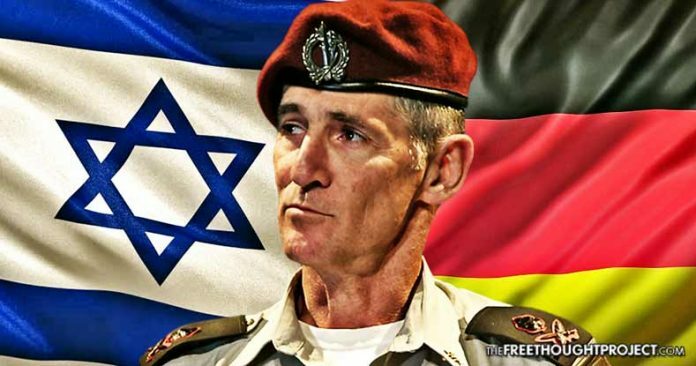 The outgoing IDF chief has doubled down on his highly controversial comments he made comparing modern-day Israel with that of 1930's Nazi Germany. The Israeli military then issued a clarification, claiming Golan did not intend to compare Israel and its army to “the horrors” of Nazi Germany. “This is an absurd and baseless comparison that he never would have made and it was never his intention to criticize the Israeli government,” the Israeli military said.